Last year, Chrysler reintroduced the world to the Dodge Dart. This was the first model introduced after the Chrysler-Fiat merge and its Italian influence is apparent in the bold, stylish design. 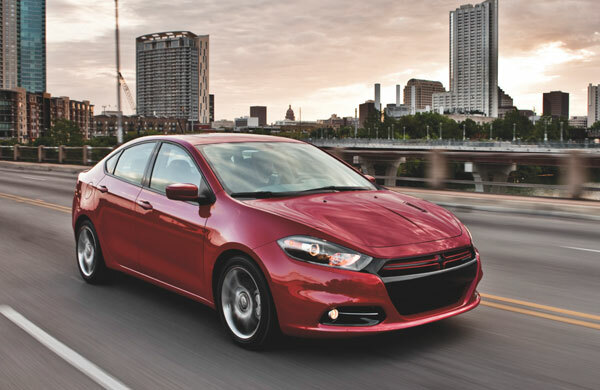 Since its introduction, the 2013 Dodge Dart has been met with high praise, including being named to KBB.com’s list of “10 Coolest Cars Under $18,000” for two years in a row. The 2013 Dart is highly customizable and is available in five different trim levels, six powertrains, six wheel options, 12 exterior colors, and 14 interior combinations. It also has a long list of available options inside, such as an 8.4-inch Uconnect system. Mopar accessories can add an even higher level of personalization with over 150 accessories, like tailpipes, shifters, and grilles. Engineers and designers worked together to make the Dart as aerodynamic as possible while still maintaining its unique look. When equipped with the 1.4-liter MultiAir Turbo engine, 6-speed manual transmission, and the Aero package, the Dart can achieve an EPA-estimated 41 mpg highway. Do you like the new 2013 Dodge Dart? 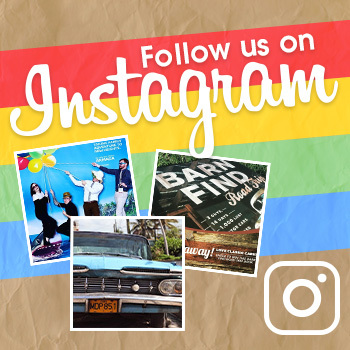 Tell us what your favorite feature is below.